There’s been a lot going on around here lately! Oh, wait — there’s always a lot going on around here. I know, I say that every time, don’t I? I spent most of the month of May traveling, and let me tell you right now how exhausting that is — at least for me. And when I was home, I was scrambling to meet all sorts of deadlines with the time I had in the studio. It’s a good thing that My Cowboy knows how to take care of himself and doesn’t miss me when I’m gone! Never mind that I haven’t cleaned anything, but add to that the aftermath of Market prep and several crazy insane book deadlines, and I’m not sure it wouldn’t just be easier to start living in the barn! 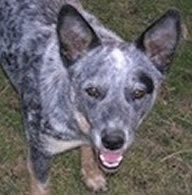 And although we rarely have visitors, this past weekend, it seemed we had company in and out the entire time. I’m sure they’re each one ready to nominate me for Hostess of the Year Hoarders or Clean House. I’m a week late announcing the winner of Kimberly’s book, so I’ll do that first. It is: Cindy in ND. Congratulations! I hope you enjoy the book, Cindy. I also want to show you all a quilt I quilted for Stephanie, from Loft Creations. She entered her quilt into the Blogger’s Quilt Festival this year, and it was really fun to do and came out so cute! She’s named it “Seaport Village”, and you can see it and read about it HERE. 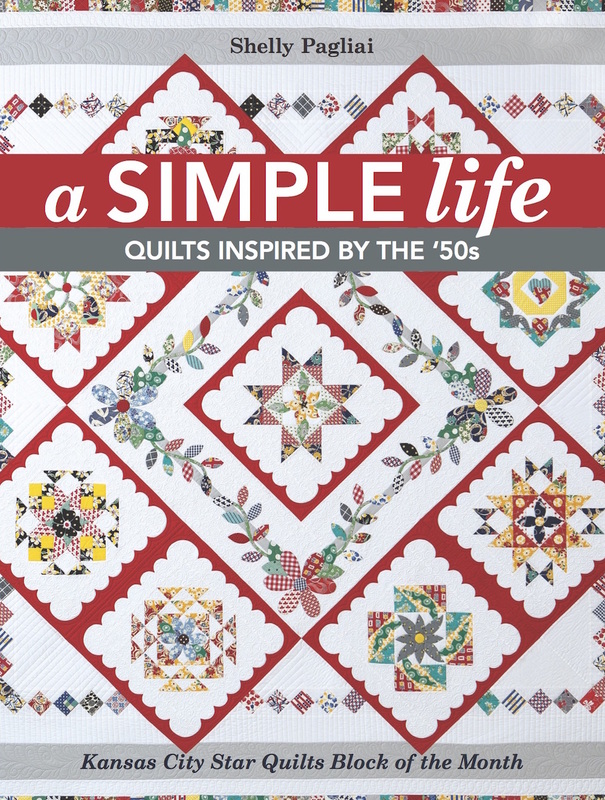 Please don’t miss the part where she calls me “a Quilt Whisperer”! Yes, my head is swelling, why do you ask? Stephanie is moving her blog, by the way, and you can find her new space HERE. And I got to finally meet her in person when I went to Market! I love getting to meet my online friends and customers in real life. 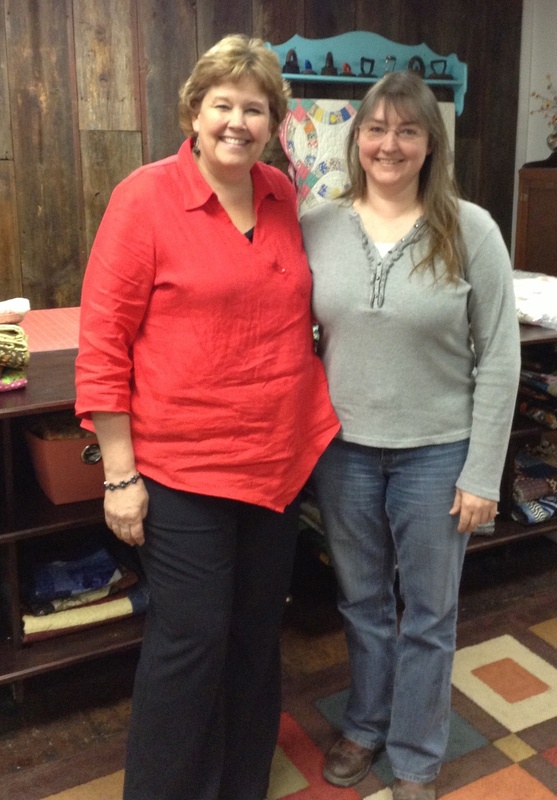 Speaking of meeting people in person, on one of my recent trips to Missouri Star Quilt Company, I got to meet Jenny Doan! Of course, I had my picture taken with her. Who knows when that can ever happen again? The poor woman — she probably gets harassed to have her picture taken way too often! She was getting ready to film yet another wonderful tutorial that day. 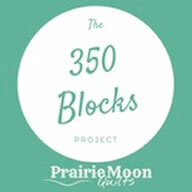 I’ll also announce the April prize winner in the 350 Blocks Project while I’m at it. And that is: Linda Kn.! Way to go, Linda, who has a total of 136 blocks so far this year (and part of that with a broken finger, too, so I’m really impressed)! I also did a trunk show at a local quilt shop, attended two guild meetings, had a brief visit with my youngest daughter who breezed into town from California for a couple days, had a photo shoot, and went to the monthly meeting of the Scrapbuster’s Club at my LQS. And we had a “day of construction” here at the house, moving me a couple steps closer to getting to move all my stuff upstairs into my new studio. Whew! Other things I’ve been up to that I’ll tell you more about later . . .
• I visited New York City! Yes, me . . . in the big city. So out of my element, but I had so much fun! • I’m teaching on a quilt cruise in September of 2015. So mark your calendars, and come along with me! • As always, I have some new patterns coming soon, and there’ll be other news to announce, so stay tuned and keep checking in! Whew! that made me tired just reading all of that! 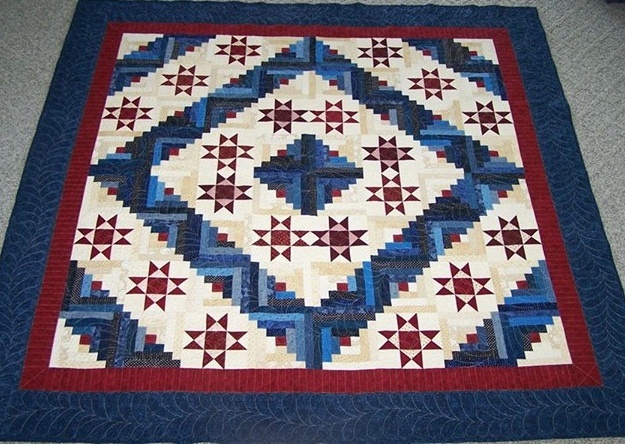 What a beautiful raffle quilt! 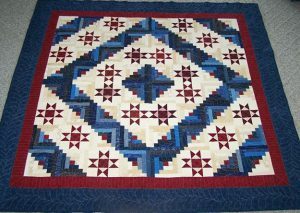 I have just started making Quilts of Valor quilts and love all the red/white/blue quilts. I too am tired just reading through your list! But oooh, a quilt cruise!! That sounds exciting! I hope you find some down time soon! Is the Linda Kn who won the block challenge my sister?? If so, congratulations, Sis. Whew! This really is a lot of stuff going on, Shelly. 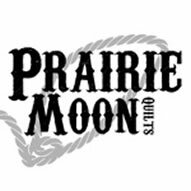 See you at the quilt show Friday!! I can barely wait. Such wonderful, yet exhausting, excitement ! You are awesome, Shelly! Your raffle quilt is beautiful and I am tired after reading about your schedule. Hope you can be home for awhile and enjoy your summer. Absolutely love Stephanie’s quilt. You did a fabulous job of quilting it. I also really like the guild’s raffle quilt. It is wonderful. Wish I could go. Good gravy, girl! You have been a virtual tornado! I think you’re living at warped speed. I’m exhausted and all I did was read about it! Stephanie’s right – you ARE a quilt whisperer! Seaport Village is awesome and that raffle quilt is gorgeous. Someone’s going to very happy to win that!